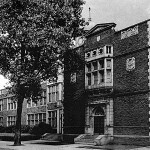 One of a set of three 1920’s schools that were restored, including Nightingale Elementary School and Locke Elementary School, the historic exterior of Lewis was restored. 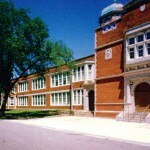 Along with several interior rehabilitation strategies, these schools were put back into service for the Chicago School District. 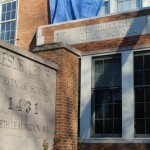 Lewis educates up to 1000 students in 46 classrooms. Josephine Locke Elementary educates up to 950 students in 41 classrooms. 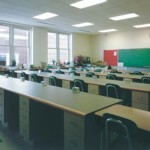 Nightingale Elementary educates up to 1000 students in 41 classrooms. 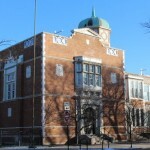 Images courtesy of Daniel P. Coffey & Associates, Ltd. 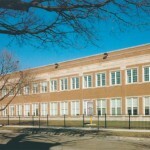 Architectural work completed by Brian Rich at Daniel P. Coffey & Associates, Ltd.